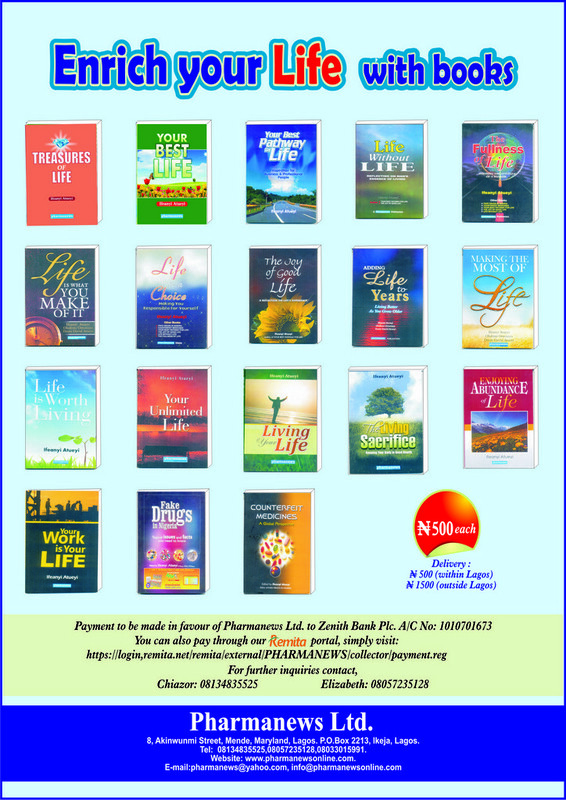 The 2018 edition of World Pharmacists Day, with the theme, “Pharmacists: Your Medicine Experts”, has once again highlighted the increasing need for pharmacists in Nigeria to be given the opportunity to make valuable contributions to optimum medicine management to improve patients’ care and healthcare delivery, as it is the trend globally. Although the World Pharmacists Day was first celebrated in 2009, the annual event, which is marked every 25 September, has now become a veritable means of highlighting pharmacists’ expanding role in improving patients’care globally. 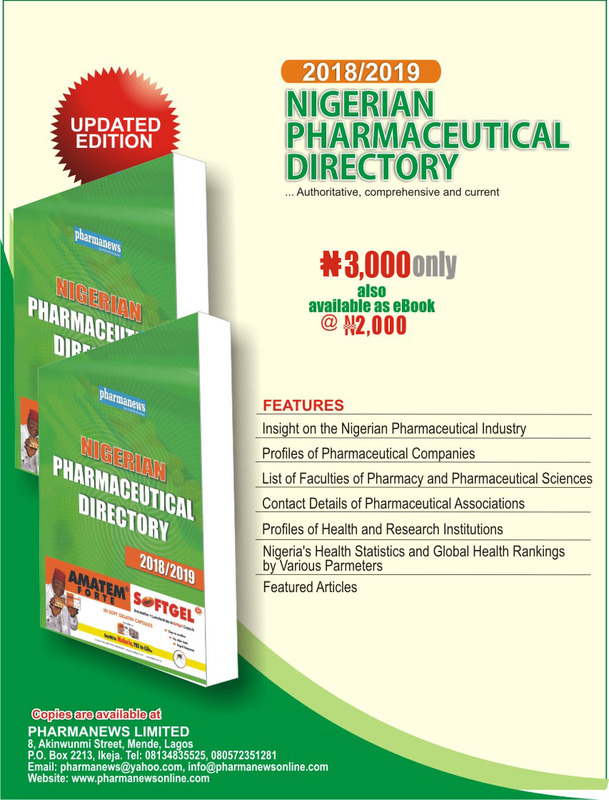 However, while the rest of the world seems to have begun to embrace the annual message of the World Pharmacists’ Day by giving pharmacists more responsibilities in medicine management, the case with Nigeria remains worrying, as pharmacists in the country are significantly restricted by the practice environment and failure of government to implement necessary polices that will make their impacts fully felt by the citizenry. It is our view that safe, effective and rational use of medicines is a fundamental part of healthcare delivery and, in fact, without medicine, there can be no healthcare. Therefore, having pharmacists who are medicine experts as esteemed members of the healthcare team and utilising their skills and knowledge to get better healthcare outcomes for patients must form a key part of our healthcare policies, programmes and operations. Apparently, a major reason this idea has not taken root in Nigeria can be traced to the perennial inter-professional rivalry in the health sector and the unfounded fear that pharmacists want to subvert the work of other healthcare professionals. This wrong notion should be discarded, as the multidisciplinary nature of healthcare now requires all health professionals to work together, deploying their knowledge and expertise to serve the patient. To this end, there is an urgent need for more enlightenment of both the general public and all healthcare professionals on the global trend of healthcare and how pharmacists are helping patients and other members of the healthcare team to ensure that the right medicine is provided, in the most suitable formulation, at the right dose, and used in the right way. This laudable objective should not be sacrificed on the altar of petty rivalry, as the ultimate losers will be the patient and the healthcare system. The Nigerian government must therefore be bold enough to approve the consultancy cadre for pharmacists, as it is the norm in other developed climes, to ensure that pharmacists, especially in hospitals, are professionally covered to make vital contributions to improve the outcomes of medicine management in the nation’s healthcare system. 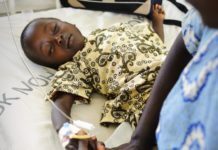 This nation cannot continue to pay lip service to global best practice, especially when such practice is helping other nations to provide better care for patients. Nigeria must embrace pharmacists as medicine experts and encourage them to deploy their proficiencies as healthcare practitioners to move our healthcare delivery to the next level. When this is done, citizens will learn to perceive and handle medicines more wisely, safely and effectively. This, ultimately, will help in combating the menace of drug abuse and misuse currently bedevilling the country. Next articleActions to be taken for patients with complaints of weakness, dizziness and Sweating include?